Submitted by Tricia McCormack Photography. Originally published on December 30, 2015. A word from the photographer: Before November there was no circumstance I could have imagined that would cause me to miss one of my couples' special day. 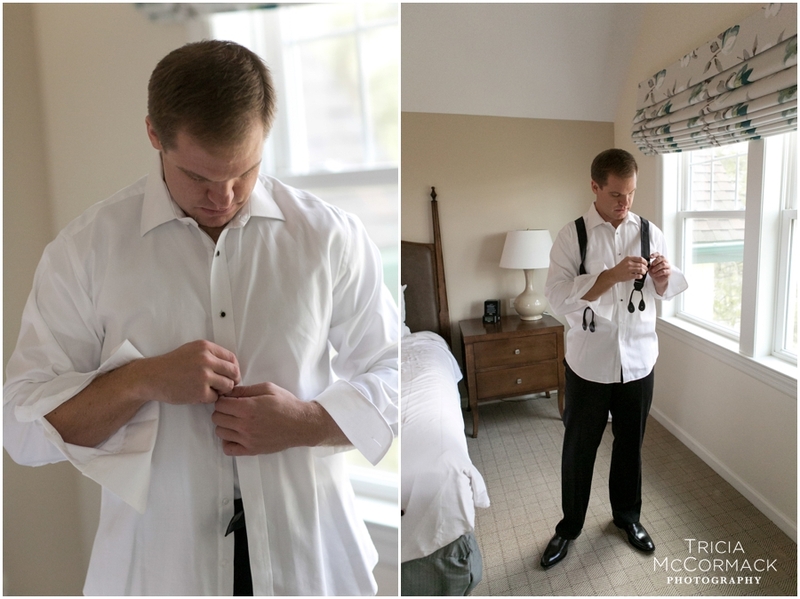 As a wedding photographer we bind ourselves to the dates our brides and grooms reserve us for, well in advance. I personally believe they've made such an important choice when selecting their photographer and it's a commitment I take very seriously. I'd like to share for the first time here on my blog that 2015 gave way to personal heartache. 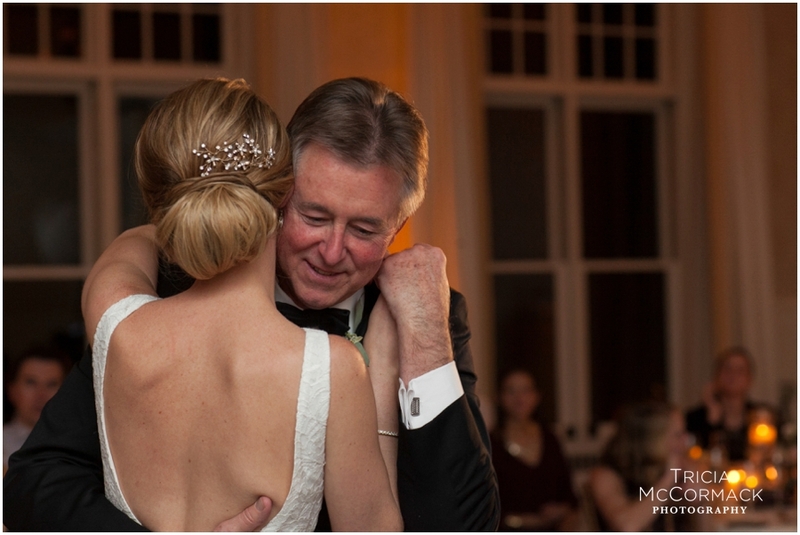 I learned in June only hours before walking into a treasured client's wedding, that my mom had been diagnosed with cancer. 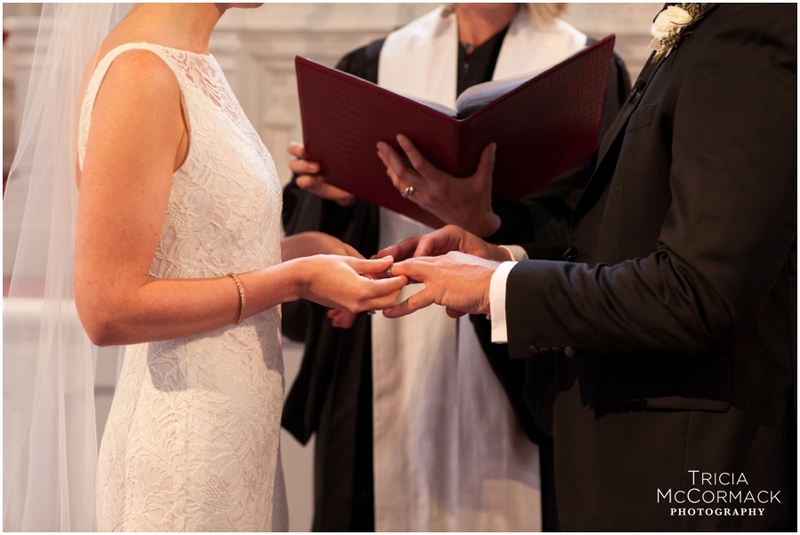 I was grief stricken but with my mother's coaxing and by adapting her strong will, I put emotions aside to make good on the commitment I had made to this wonderful couple on the most important day of their lives. This year's busy summer and fall season coincided with my mother's failing health but with her prompting I was able to put myself "in the moment" with each couple I photographed. Just before Whitney & Grady's November 14th wedding, I learned that my mom only had a few days left with us. It was time to reach out to the network of tremendous support and friendship that I have in other photographers. I have colleagues and amazing people that I can depend on and whom I respect their talent and the style in which they care for clients. Jaclyn of JaclynL Photography and my second shooter of three years, Lisa Goudey let me know they were here to help me at a time I needed it most. I completely trusted that by having Jaclyn and Lisa stand in for me for that day, Whitney & Grady and their families would have photographs to love and treasure for a lifetime. When I wrote Whitney & Grady and Whitney's mom Tricia (we share the same name), they couldn't have been more gracious. I was blown away by their selflessness and heartfelt responses. 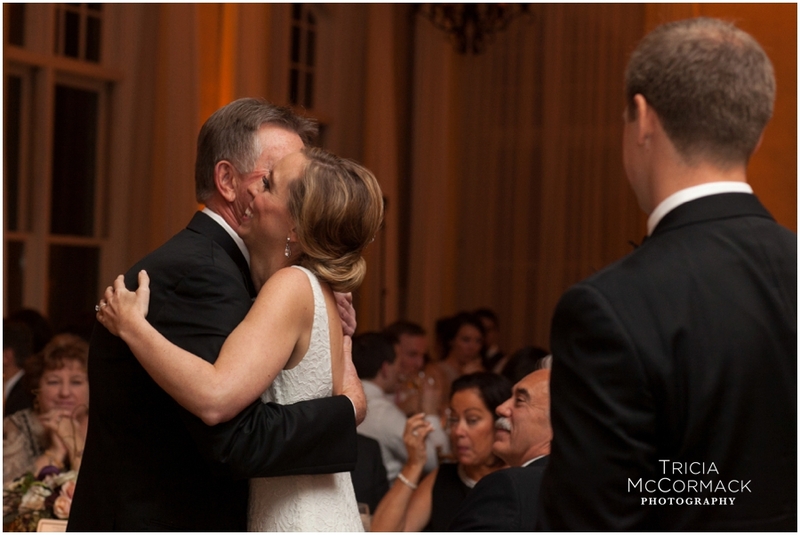 They were the kind, loving people that I seek to attract as clients to Tricia McCormack Photography. In fact, Whitney's mother's reply brought tears to my eyes. She told me that she was glad I would be with my mom and that she had always taught her children that FAMILY comes first. It completely put me at ease and I couldn't have been more grateful. 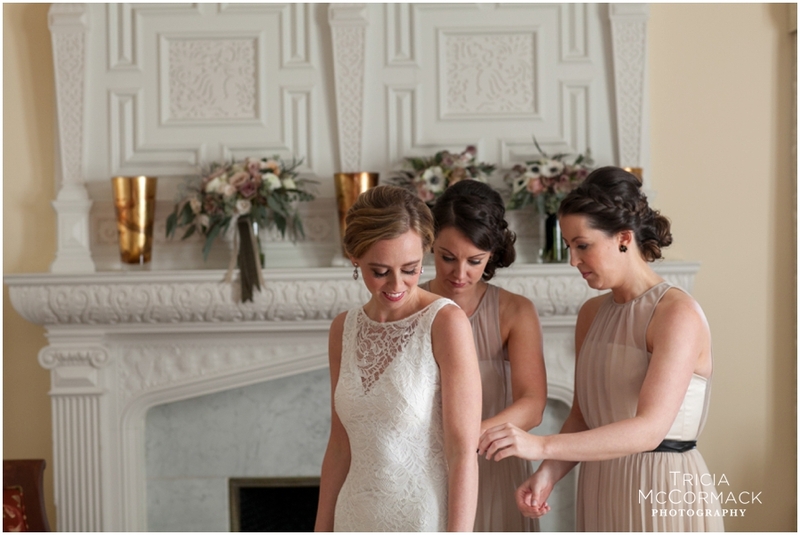 I asked Jaclyn who was of course with Whitney & Grady on their day, to share her experience. 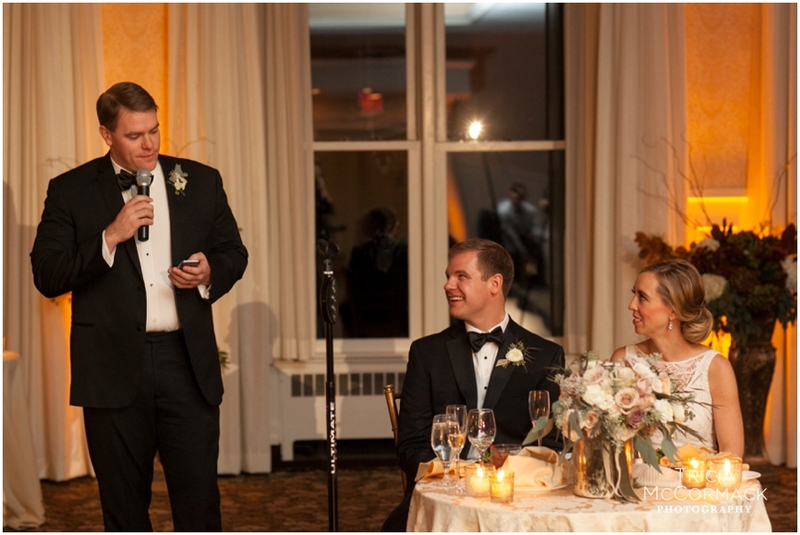 She gladly explained, "Whitney and Grady's wedding day was filled with so much love. The entire day revolved around family and all the good times they have had throughout their lives. 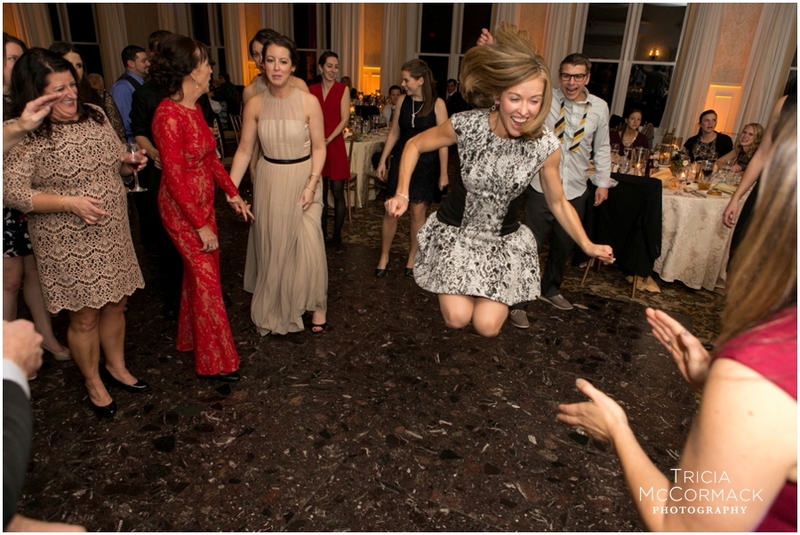 An example of this was reflected in their decision to keep their bridal party small with Whitney's sisters and Grady's cousins. The details and the color palette were breathtaking. 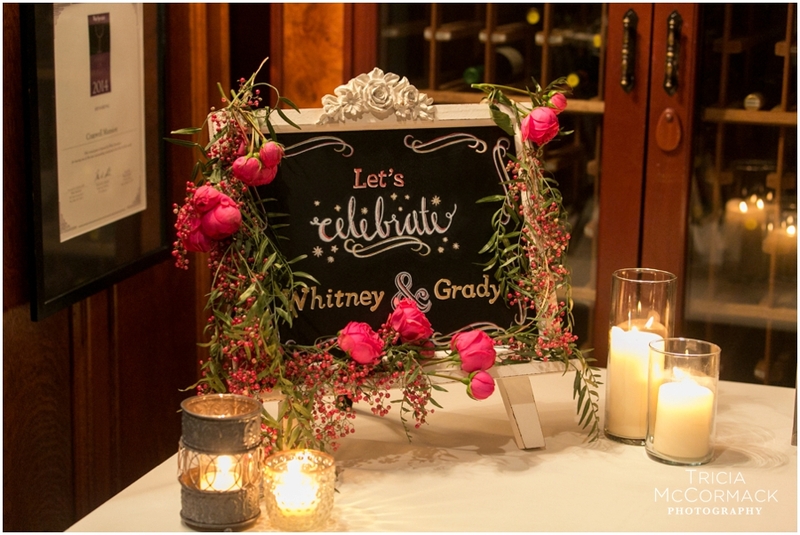 The stairway was lined with eucalyptus leaves and had soft pink and ivory flowers sprinkled in. 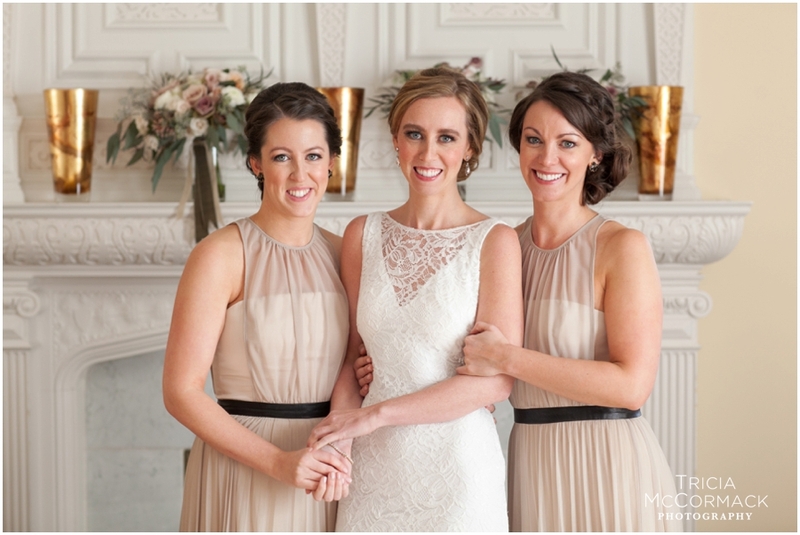 The blush bridesmaids' gowns with their black velvet belt were absolutely stunning. The flowers reflected the soft romantic feel they were going for as well as have touches of fall, which was their favorite season. My favorite hidden detail was the little pears they had scattered about with candles and the place cards. It was a nice surprise but brought visions of romantically lit Dutch paintings. 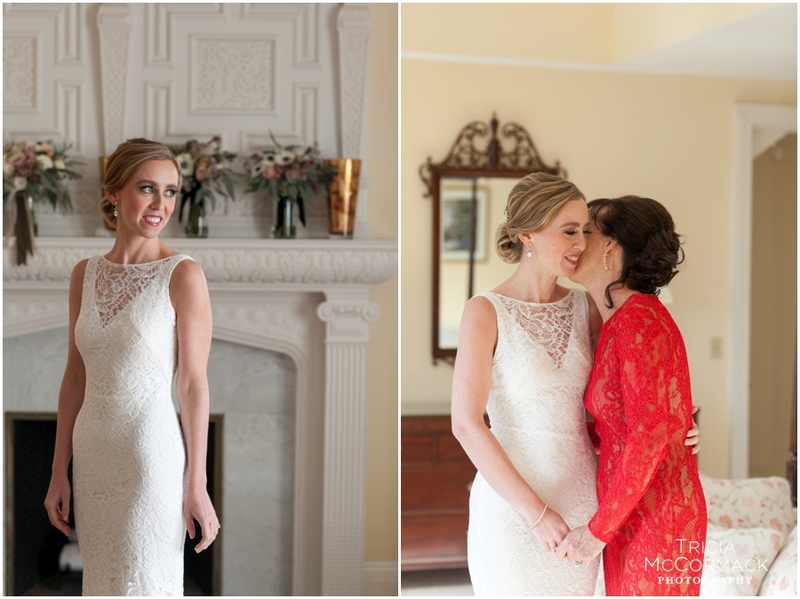 The couple had been drawn to get married at Cranwell because of the cozy feel and the large fireplaces. They admited that one of their favorite past times is to snuggle up in front of a fire, as they are truly romantics at heart. 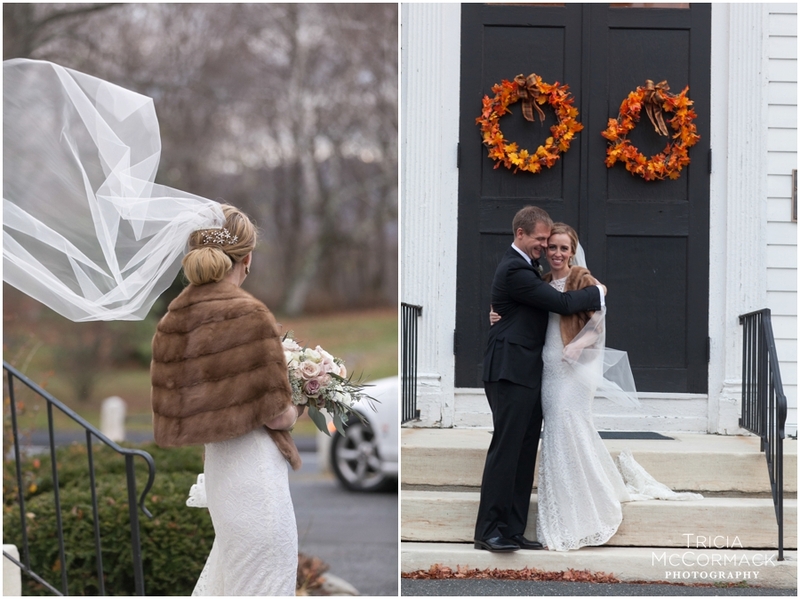 Their entire day had a feeling of warmth and reflected knowing what really matters"
These images by Jaclyn and Lisa reflect the absolutely stunning day that Whitney & Grady shared with their friends and family. Congratulations to Mr. & Mrs. Moore. I thank you for your kindness. Sending you lots of love for many, many years to come!